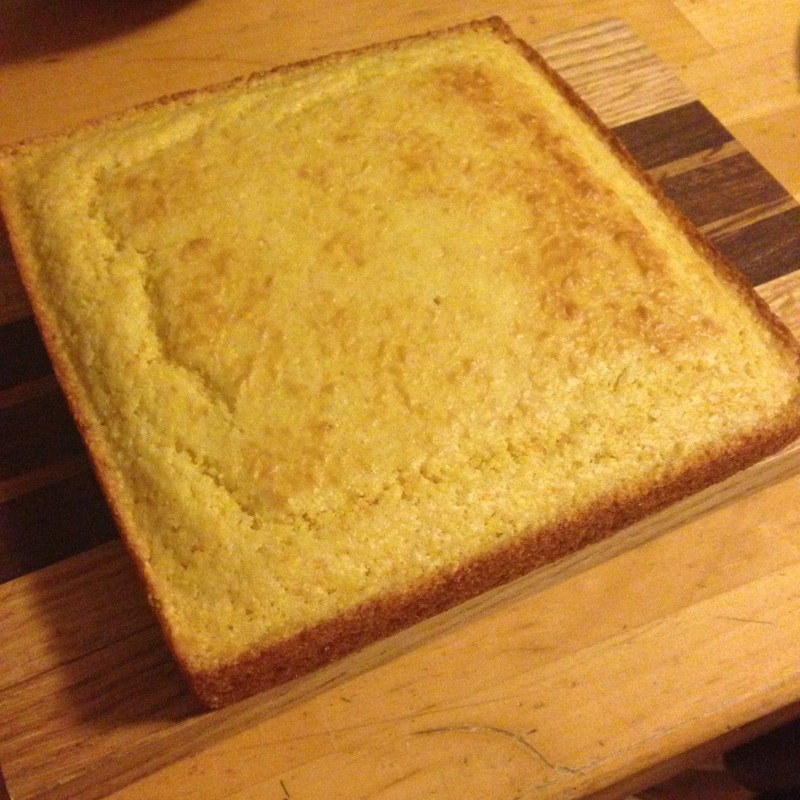 This corn bread is not only easy, delicious, and wholesome, but will also be the perfect side dish to soups, stews, and chili bowls. This recipe serves two for days or a group of a dozen or so friends. Paradise Lost was playing while I began this bread, and they fit perfectly with it. They are one of my favorite bands and just like this bread, I can never get enough of them. 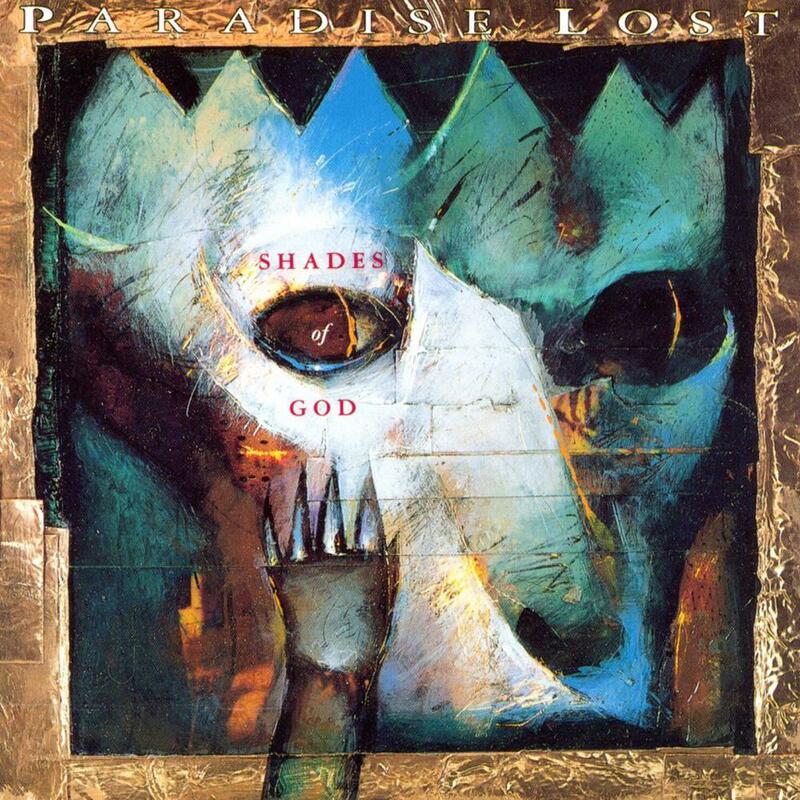 Their album, Shades of God is a landmark release. It bridged the gap between their guttural gothic era and their mid-career “as big as Metallica” era. Sadly the cover belongs on a page in your sisters nineties scrap book. Listen to it here. First things first, set a rack in the middle of your oven and preheat it to 400 ºF. Stir together all of the dry ingredients into the larger sized bowl. Take your melted butter, almond milk (you can really use any kind of milk, but I feel that the almond milk adds a sweetness that normal milk lacks), and egg and whisk these all together very quickly in the medium bowl. Once you have your liquid mixture ready, add it to the dry ingredient bowl and mix together very well. Don’t overdue it though, as the corn meal does not need to be beaten to a pulp. Grease your pan and then pour your mixture into it. Bake for about 20 minutes. Use a toothpick to check your bread at the 20 minute mark. If it comes out clean, then you are ready to turn off the oven and pull out the pan. If it comes out a little “dirty”, then simply let the bread bake for a few more minutes until the toothpick comes out clean. Let the bread cool in the pan until you are ready to serve. This type of bread is definitely an “instant” sort of bread. As in, mix it, bake it, then serve it. It holds up fairly well, but unless you are entertaining anti-food people, it won’t last long. Cut the bread into squares and serve with honey!